The Central Coast is full of hidden gems unknown to the average traveler. Residents flock to certain beaches, restaurants, and shops for unique and special items native to this area. Although visitors love the abundance of delicious restaurants fit for the most devoted foodie, many of the best eateries are concealed in the midst of more popular or crowded spots. 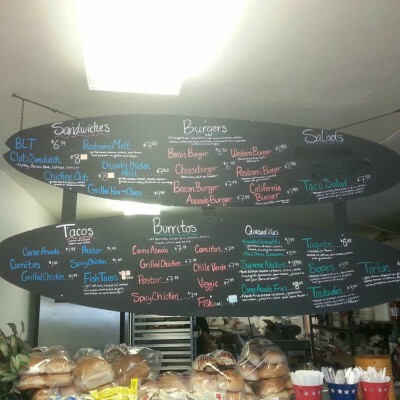 Nestled in the beach town of Cayucos is seemingly a normal gas station and market, but look a little deeper and you’ll discover delicious, incredibly authentic Mexican food. Cayucos & Gas Mini Mart is serving up some of the most savory, traditional dishes, now famous to those who are loyal followers of the hidden spot. The lucky first-timers that stumble upon this spot can’t get enough of their street tacos and burritos, served daily. Family owned and operated, you can taste the love and dedication that goes into each meal. The locals are sure to send you this way if you’re asking where the area’s delicious Mexican food is. Travelers are always a little hesitant, or even inquisitive, when this spot is the first that comes to mind, but is recommendation comes with good reason. The nicest staff, always happy to greet you and provide a warm meal, combined with the unbeatable food will have you ready to make the drive here whenever a craving comes about. Don’t be fooled by the title of a gas station either, although small, this eatery is always clean and packed full of eager customers. 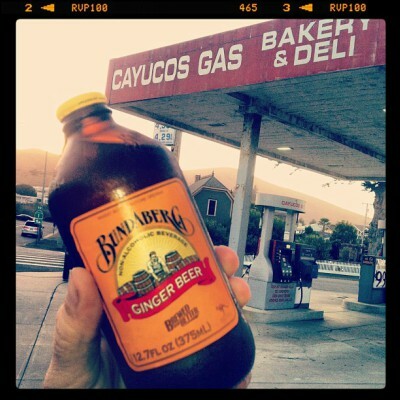 The prices, portions, and flavor make Cayucos Gas & Mini Mart hard to beat. Described as “too big to eat” and “simply delicious,” you could essentially order almost anything and be satisfied. 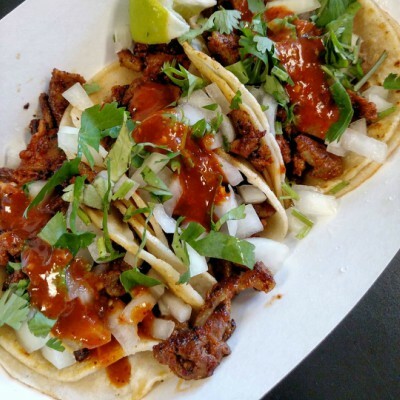 Favorites tend to be their street tacos, which go for an incredible $1 for their Taco Tuesday deal, and the breakfast burritos, stuffed full with amazing flavors like chorizo and crispy bacon. The mouth-watering goodness doesn’t stop there though, as locals claim just about anything will have your taste buds tingling. From the tortas to the carnitas, you won’t be disappointed after a meal here. Also located right by the beach shores in Cayucos, you’ll taste some of the most delectable fish at the mart, really showcasing the amazing Central Coast flavors. The deliciousness goes on with the rest of their menu, featuring sandwiches and burgers for those looking for a classic deli lunch or dinner. Also located inside the mart is a fresh bakery starring donuts, cookies, cinnamon rolls, and other amazing desserts perfect to top off your amazing meal.